Summer is heating up, take a minute to cool off this Sunday with a free Ice Cream Sundae in our hotel Lobby. Located only a 10-minute walk from Disneyland and Disney’s California Adventure Park, one of the best things about staying at Desert Palms is getting much needed breaks throughout your busy Disney Day. Kids will love the Make-Your-Own Sundaes with their choice of toppings, including M&Ms, gummies, sprinkles, and many more. Top that off with some whipped cream and a cherry and it’s the perfect way to celebrate this underrated national holiday. Enjoy out by the pool or relax back in your guest room before you head back to Disneyland for the night. 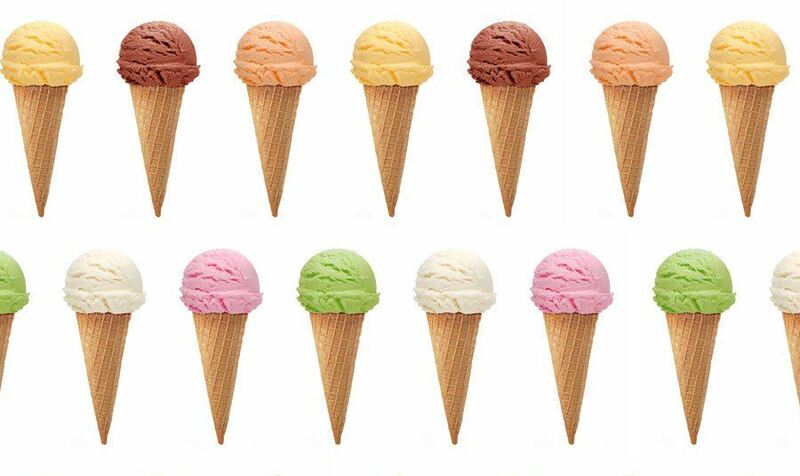 Ice Cream will be served for our guests from noon to 2 pm on Sunday, July 16. Available while supplies last!